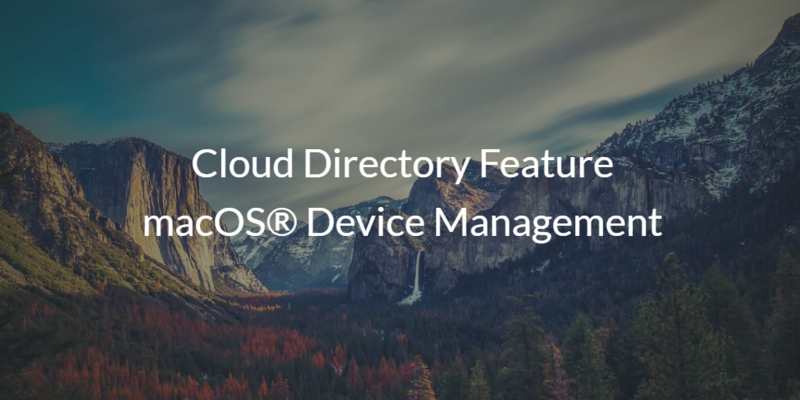 A cloud directory that features macOS® device management would certainly be helpful in the modern enterprise. 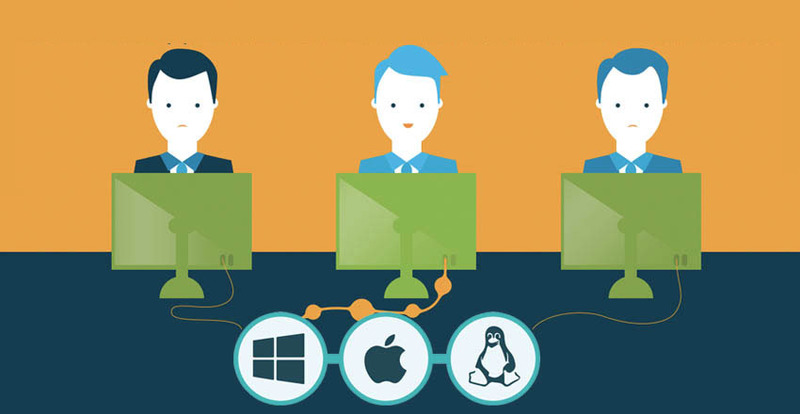 While many IT organizations have Macs®, they often don’t have great management tools for Macs. As a result, Mac systems have generally been managed independently. By comparison, the Windows® system management capabilities native to the Microsoft® Active Directory® (AD) platform are far more comprehensive. In fact, AD has enabled IT admins to manage fleets of Windows based systems from one central management platform. The trouble is it only works for Windows, natively. Fortunately, cross platform (e.g., macOS, Linux®, Windows) system management is a core function of the JumpCloud® Directory-as-a-Service® platform. First, though, we should discuss traditional macOS device management in order to understand the advantages of the JumpCloud approach. macOS systems have historically been outliers within IT networks. It used to be that end users had to convince IT to even consider them for the office. Even if users could convince IT admins, organizations often didn’t have the tools to control users as well as the macOS systems themselves. This is primarily due to the fact that Active Directory has been the default directory service platform for nearly twenty years. Solutions such as AD had this wonderful concept of Windows system management through GPOs (Group Policy Objects), but they left Mac and Linux systems out of the equation. Microsoft wasn’t interested in helping competitors gain market share at the expense of their flagship solution, Windows. 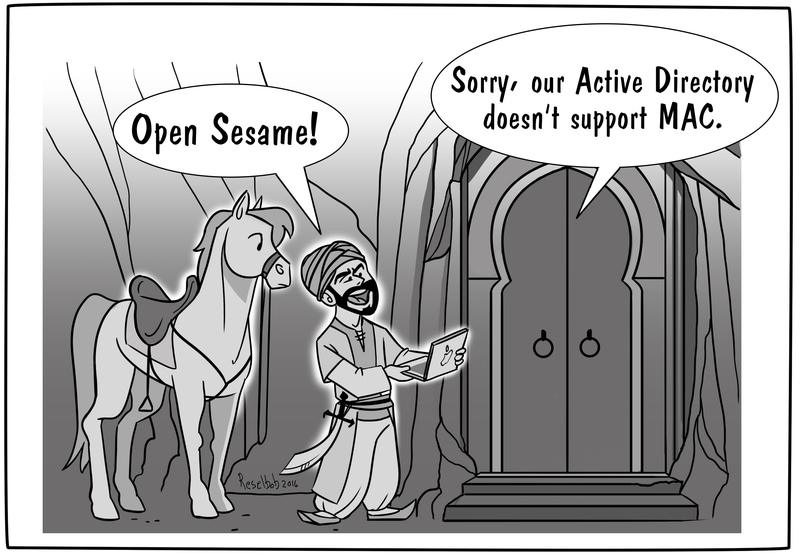 As a result, the relationship between Active Directory and macOS devices has been on the rocks ever since. The challenge for IT admins became that Macs started to appear on their network in large numbers. Many end users started either purchasing them and bringing them in, under BYOD policies, or they were requesting them from IT. As more senior managers started to use Macs, it was difficult for IT to say no. The result was a massive influx of Macs, which ultimately became unmanaged. ← AT&T, Verizon, T-Mobile, AT&T, Sprint: We’re Selling Your Location Data To Prison Tech Company. Nothing To See Here!